Homeowners commonly come in and talk about the problems that they are having with a shower in the house. Most homeowners are not aware of the proper techniques to waterproof a shower. Sadly, the contractors they have hired have not been educated about the proper way to waterproof a shower either. This ends up costing the homeowner much more than the products would have cost to waterproof- plus the added frustration of having the shower torn out and redone. Shower waterproofing is necessary because it prevents water from wicking into the building materials, which would cause the shower to fail. 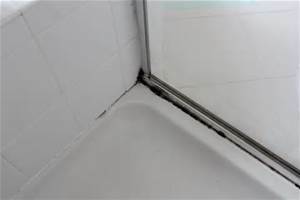 Some of the warning signs of a shower that has not been waterproofed could include mold at the wall-to-floor transitions, effloresence in the floor tile grout joints, tiles falling off the wall, or mold on the curb or recessed niches. Moisture trapped in dark areas breed mold and can cause health risks; it also attracts destructive insects such as termites and carpenter ants. 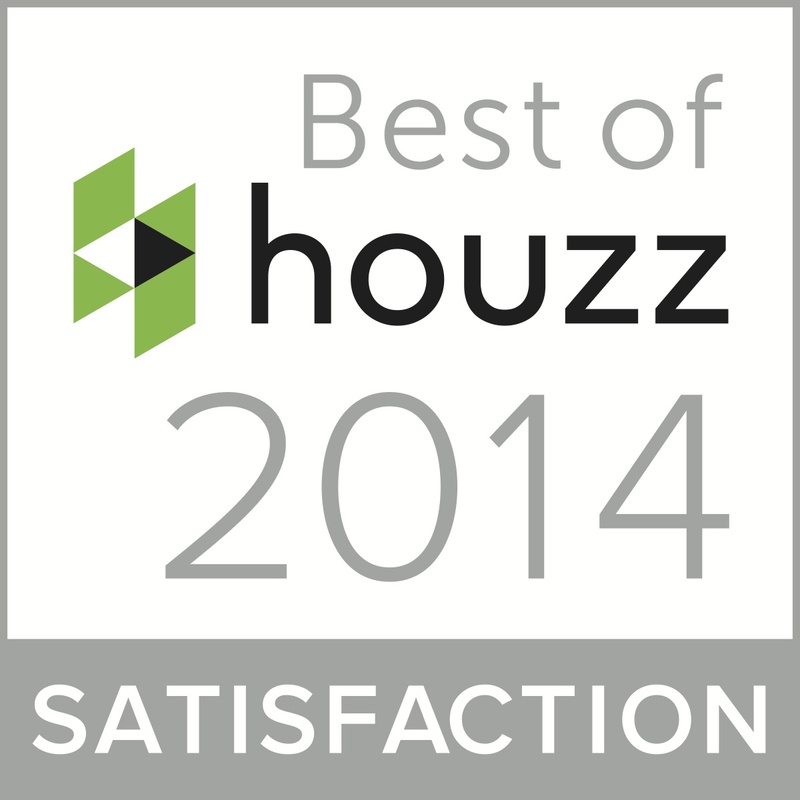 If you haven't found your way to Houzz, and you are looking to remodel or build your home, you will LOVE Houzz.com! Rugs have been used throughout centuries. They soften the blow of a hard floor, make us feel welcome and can be statement peices or works of art. 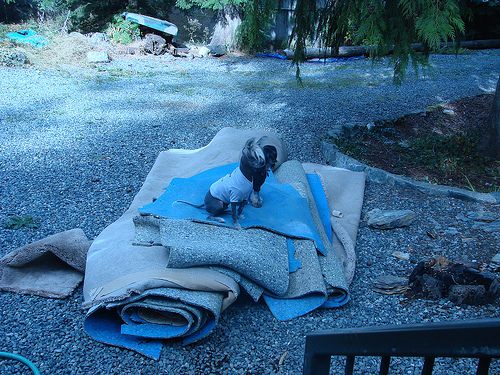 You have enjoyed your carpet for some time now, but it is time to replace it. You could throw it out as most people do, and it will see the end of its days and have no further use. On the other hand, you could give it a brand new life. When you recycle your carpet, you put it back into use in ways that may not have occurred to you, and you're doing your part in keeping the environment green. 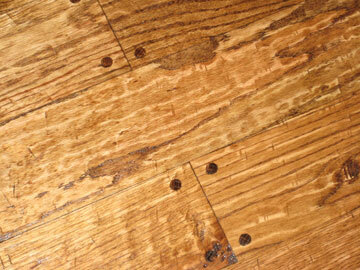 Wood Floors: Hand Scraped Wood in High End Homes? Are you debating about hand scraped wood? Deciding between a smooth traditional style wood floors and a hand scraped wood floor doesn’t have to be hard. What carpet is right for you? Do you want something soft under foot? 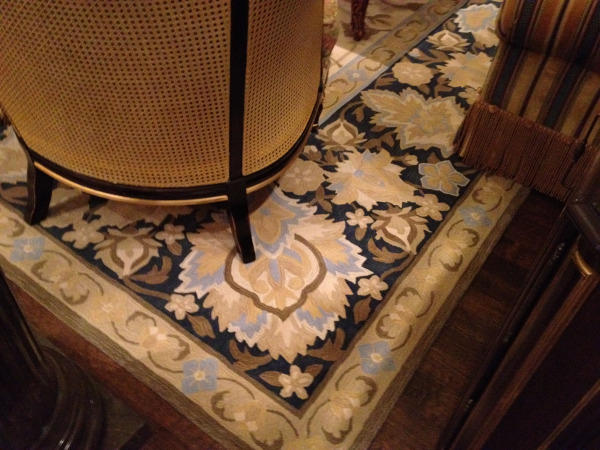 Carpet has many different types of structure to give it a different look or design but also to perform differently. These choices are meant to fit different preferences and/or budgets that you may have. 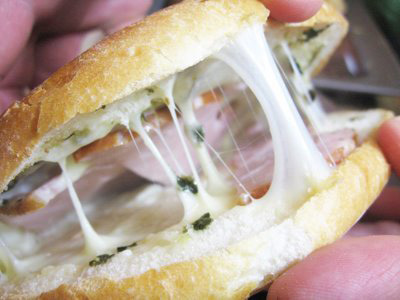 Too many choices can be confusing. 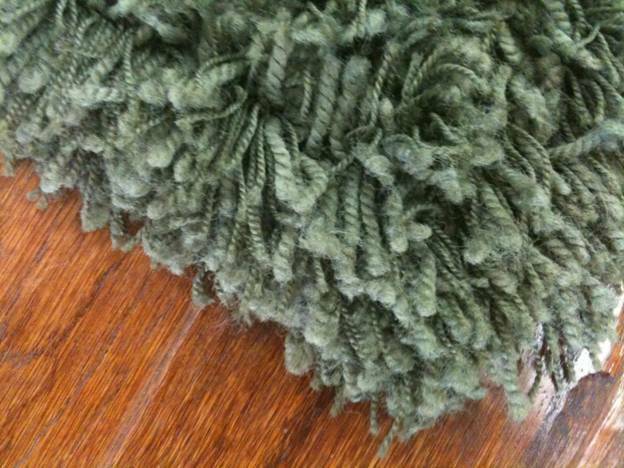 In this article I’d like to talk about just one area of choosing your carpet type, Cut Pile Carpet . There are four carpet types which include cut pile carpet, level loop pile carpet (some call this Berber), cut and loop pile carpet, multilevel loop pile carpet. The first key to maintenance is understanding what type of product you have. When making your initial purchase understand what cleans best, how to protect it and how to regularly maintain your floor. 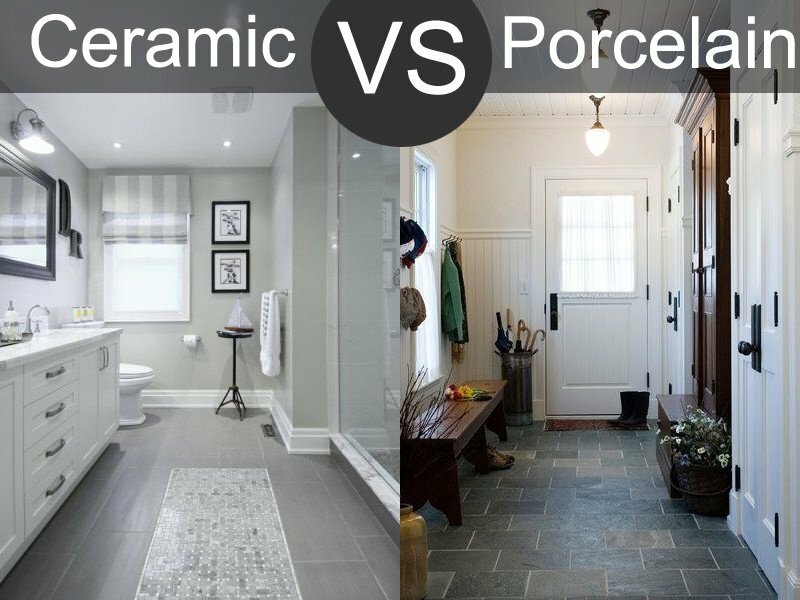 This article will give you tips on selections before installation as well as how to clean tile and grout once you have the tile installed. 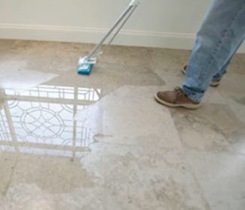 If you already have tile installed, skip to the section for Cleaning. So you want a wood floor or at least the “look” of wood. There are so many options it can make people dizzy! 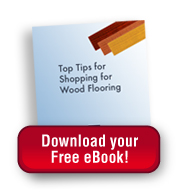 Do you want a solid wood floor nailed to plywood because it is ultra-traditional? Do you want real wood but more stable than solid? Do you want the look of wood but if water gets on it it’s less worry? Or do you want to go the “cheaper” route? Lots of questions and all are the right answer. The question to answer for yourself is really what is right for you, your home and your family? Floor Help - My Carpet is Flooded! You’re enjoying the pitter patter sound of rain outside your window. That is until a family member yells “It's RAINING inside the house!” The roof is leaking, and now your living room is flooded.